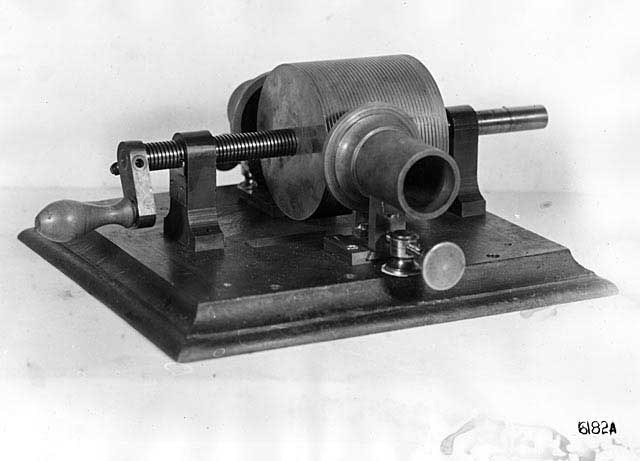 The "phonautograph" was the first device capable of recording sound signals accorded to "The Routledge Guide to Music Technology." 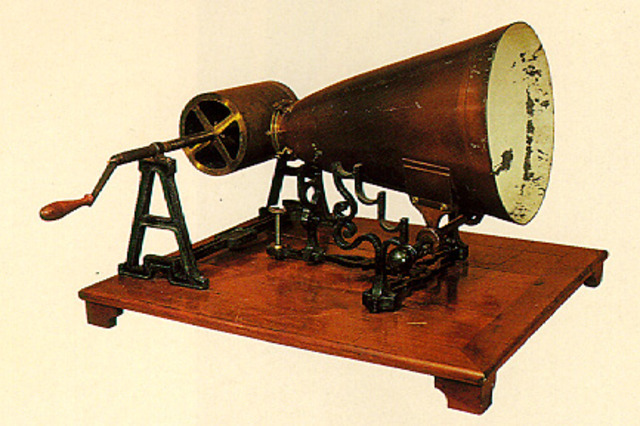 Martinville's device could not reproduce sound signals though. Thomas Edison invented the tinfoil cylinder phongraph, which made the first recording of the human voice. By 1878, Thomas Edison had lauched his Edison Speaking Phonography Company to produce recording and playback machines, which were intented as dictation machines for business purposes. A guy by the name of Emile Berliner adapter Martinville's idea into a disc music player he called the "gramophone." In 1896, Eldridge Johnson is the first to use the spring motor record player in a hand-cranked motorized gramophore for Berliner in 1896. Later, the two pair up to form the Victor Talking Machine Company in 1901. Era of the 78 RPM disc standard was born. 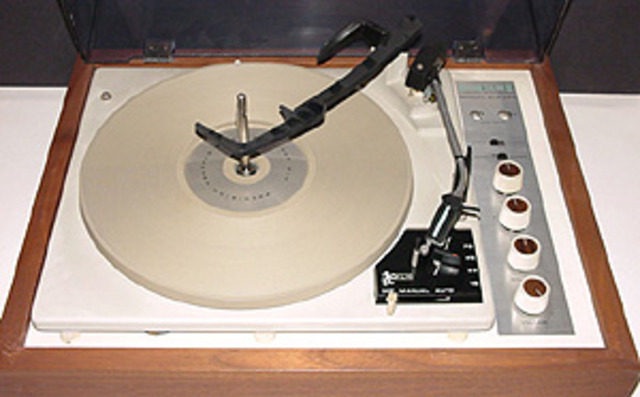 Around the 1940s, Columbia introduced the 33-1/3 RPM long-playing record (LP) at about the same time Decca Record Company helped usher in the era of high fidelity with full frequency range recordings. I.D.E.A. 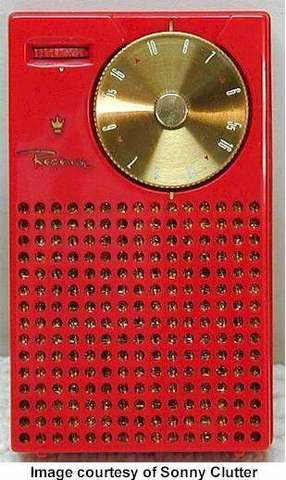 releaved the very first portable transistor radio. Henry Kloss developed the first portable stereo: KLH Model 11. In 1963, Philips introduced the audio cassette tape format that became very popular. 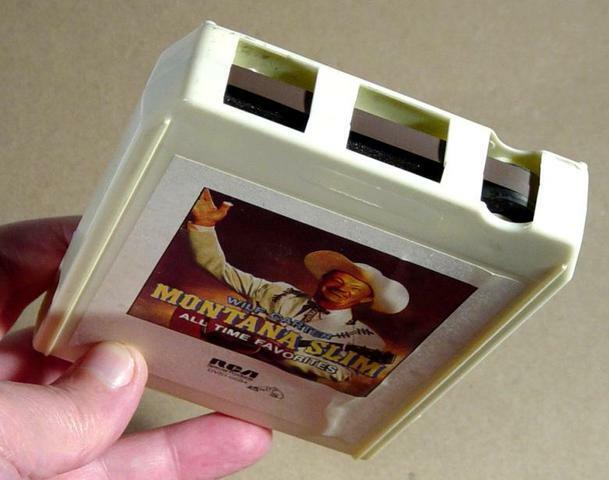 8-track tapes were introduced to bring portable music into cars. 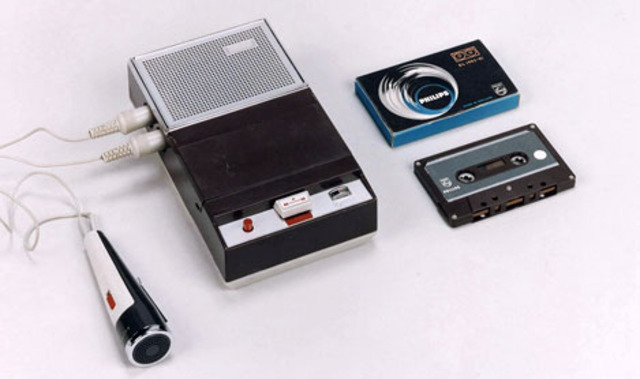 Sony developed the first digital audio recording devices to be used by professional studios. 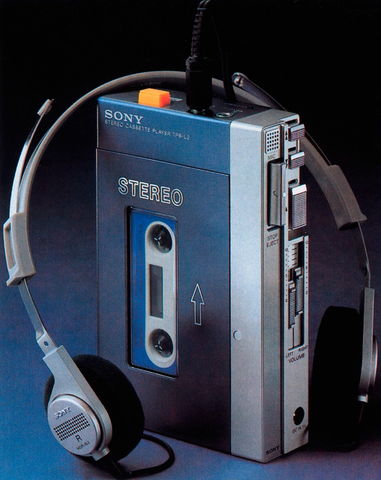 In 1979, Sony introduces the Walkman portable audio cassette player, initially called the "Soundabout." 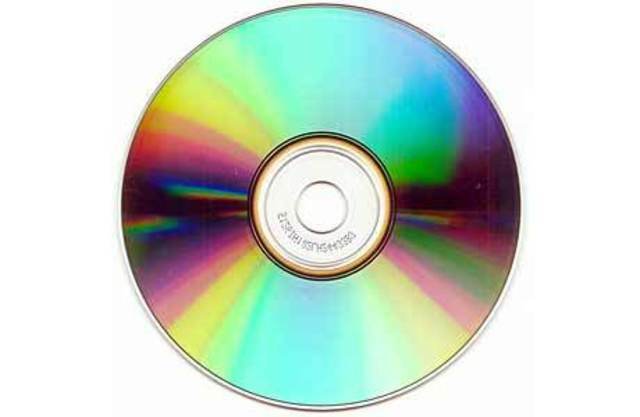 Around this time, Sony introduced compact discs. 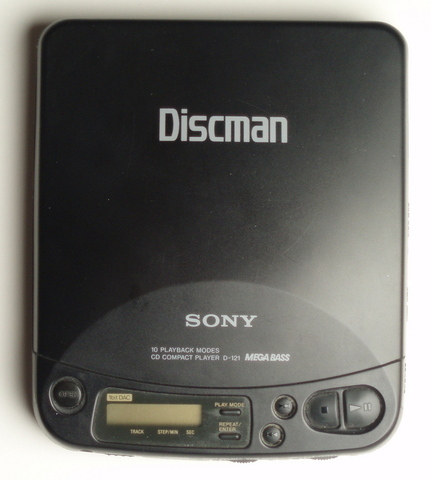 Sony introduced the D-50 portable CD player. 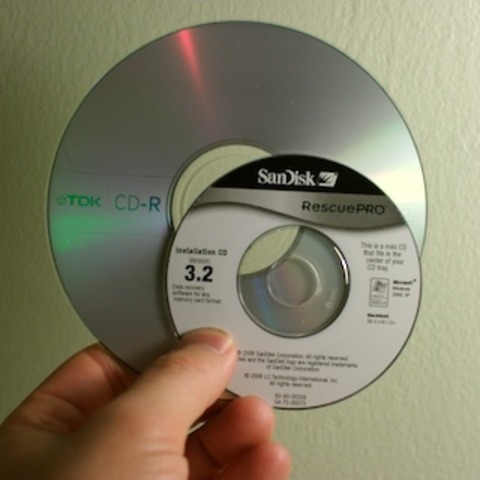 In the year of 1992, minidiscs came about. 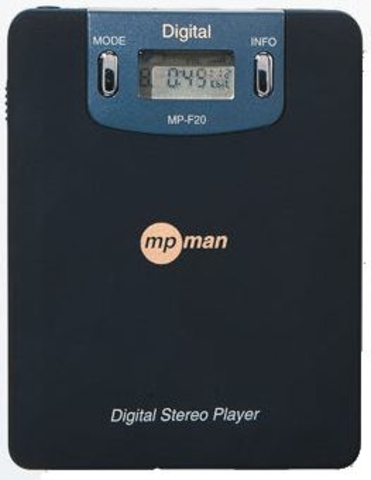 SaeHan, a Korean company, created the first ever MP3 player called the MPMan, and it appeared on the shelves of stores by the summer of 1998. In 2001, Apple introduced the very first iPod. 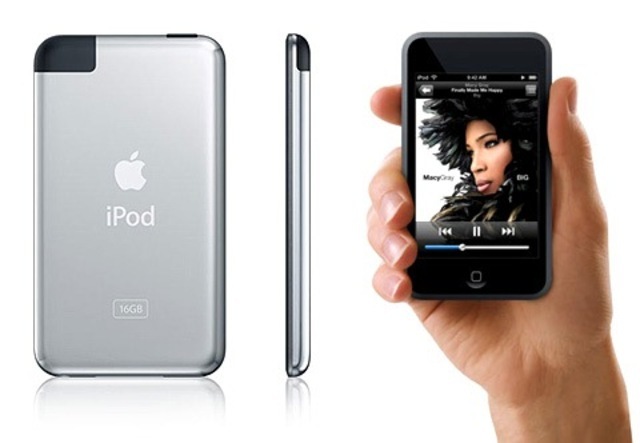 This iPod consisted of 5 or 10 GB and included a mechanical scroll wheel. 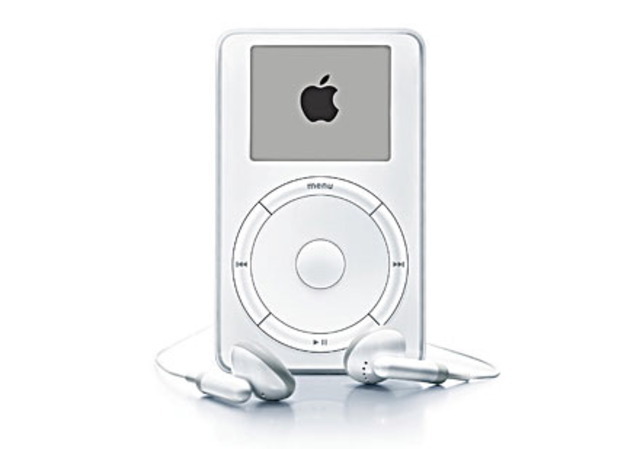 Between the years of 2002-2004, Apple came out with the iPod Classic 2 that brought about touch sensitive controls, along with the Zen Touch. Between the years of 2007-2008, Apple brings out the iPod Touch. It was the first of its kind.